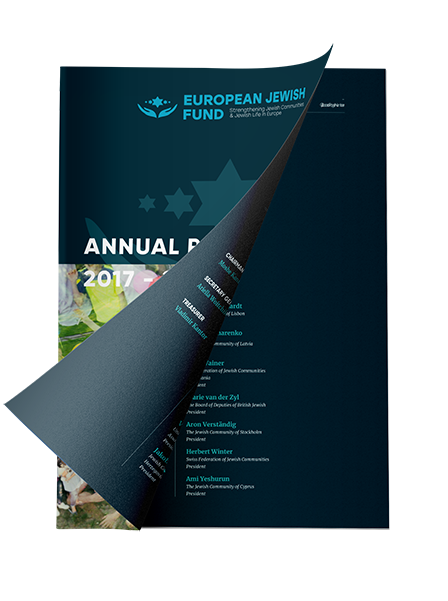 The European Jewish Fund (EJF) was founded in February 2006 by Moshe Kantor to help strengthen Jewish life and identity throughout Europe. 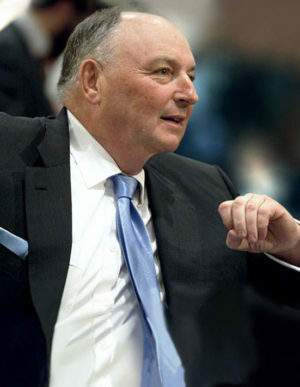 Moshe Kantor firmly believes that assimilation is an existential and urgent threat to European Jewry, and must be addressed through programmes that reconnect Jews with Jewish life and values. 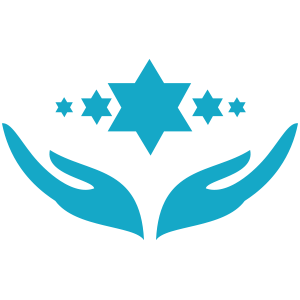 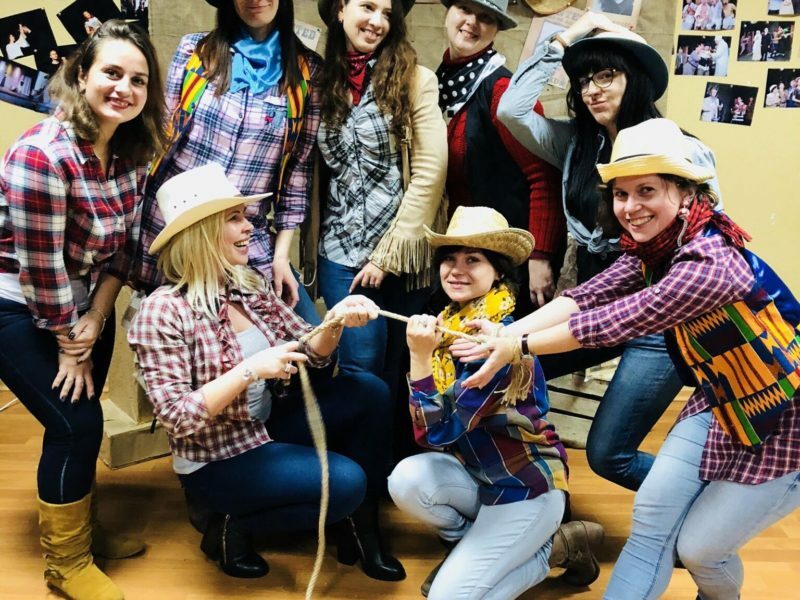 The EJF focuses especially on young people and connecting them to their Jewish peers. 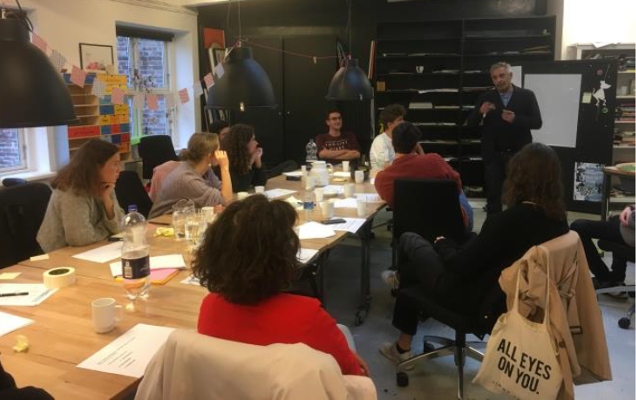 It supports a range of educational and leadership programmes that reinforce Jewish identity, and foster pride in religion, culture and sense of community. 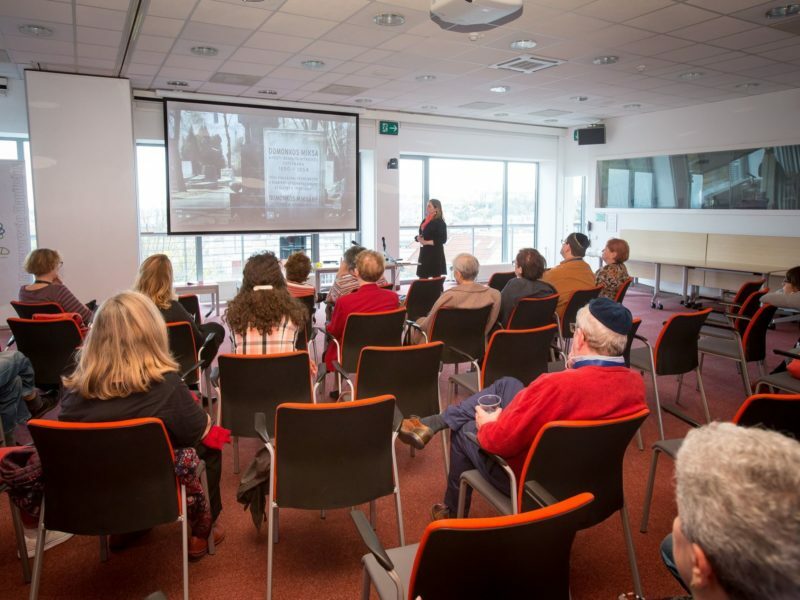 The supported projects are often dedicated to educating our young people about Jewish achievements in all aspects of life, ranging from culture to science to medicine.